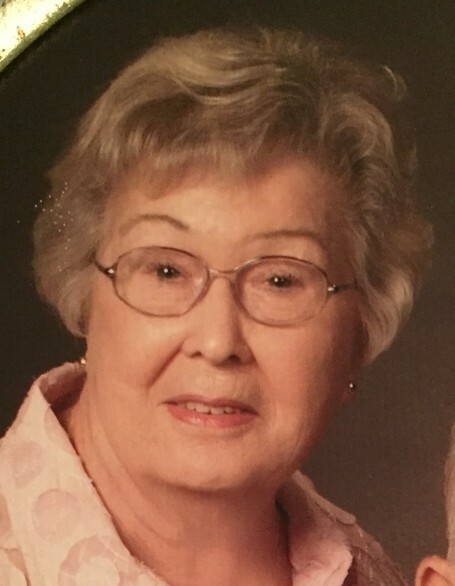 Margie Lee Moore, 86 formerly of Four Oaks, went to be with the Lord peacefully on March 24, 2018, at Wake Med. in Raleigh. Margie was preceded in death by her parents Sam and Pearl Lee along with three sisters and three brothers. Margie is survived by her loving husband of 68 years, Jerry Moore. Daughters, Debbie Eason and husband Ronnie of New Kent, Va., Robin Anders and husband Chris of Virginia Beach, Va., and a son, Jerry Moore, Jr. and wife Martha of Holly Springs, NC, nine grandchildren, 9 great grandchildren and 1 great, great grand child. Margie was born in Four Oaks, NC, where she spent the majority of her life except for the years she spent in Virginia Beach, Va.. She was a member of the First Baptist Church of Four Oaks, where she served as the church secretary for 18 years. While living in Virginia she worked at Haynes Furniture and managed a large dental practice. A celebration of life service will be held on Monday, March 26, at the First Baptist Church of Four Oaks. The Dr. John Norman and the Rev. Ronnie Eason will be officiating the service. The family will receive friends at the church from 12 till 1 pm. Mrs. Moore will be laid to rest in Four Oaks Cemetery. 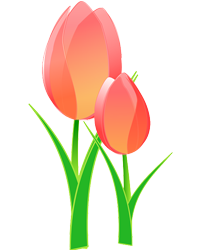 In lieu of flowers memorials may be made to First Baptist Church of Four Oaks, PO Box 717, 403 North Main St., Four Oaks NC 27524.